Geraldo Rivera was the first star to leave season 22 of Dancing with the Stars. The veteran journalist earned only 13 points out of 30 for his cha-cha. "The O.C's" Mischa Barton survived elimination with 15 points. It was Latin Night with stars performing a rumba, salsa, samba, paso doble, cha-cha or Argentine tango. 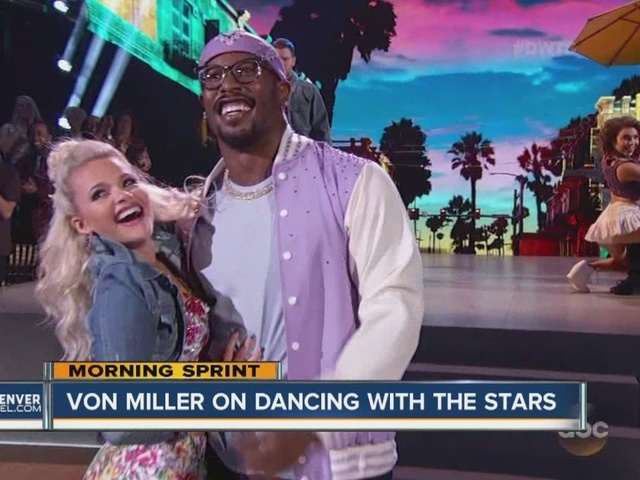 Before taking to the stage, Denver Broncos linebacker Von Miller had some fun with NFL players in the audience. 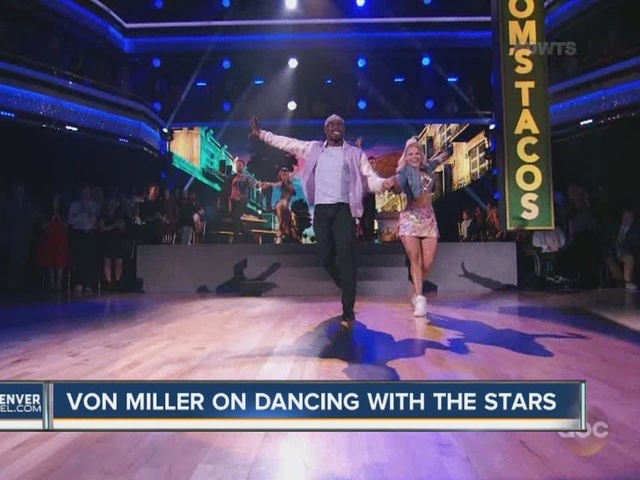 Miller danced the cha-cha earning him 20 points and putting him in the middle of the leaderboard.